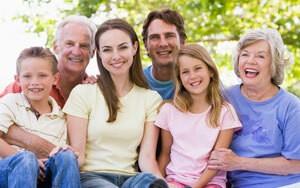 Our priority is to deliver quality individualized care to informed patients in a comfortable and convenient setting. 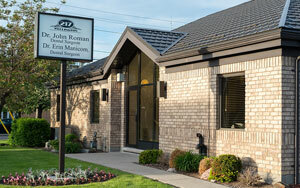 Dr. Roman and Dr. Manicom use the latest techniques and equipment to provide optimal dental care for your entire family. This includes all aspects of dental care for a bright, beautiful smile. 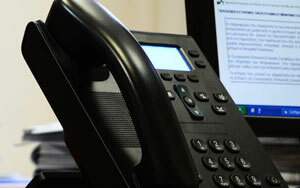 We have the experience to effectively diagnose and treat your needs. Our goal is to inform you about the best ways to maintain and improve your oral health and to provide dental treatments to help you achieve your goals. We believe educated patients are better prepared to make better decisions about their oral care and health. Our goal is to make you a well educated, informed patient. Our Doctors and staff are here to answer any questions you might have. At Wellington Dental we don’t just treat teeth, we treat people, by providing individualized treatment plans for a lifetime of dental health. Please call or email us to request an appointment. Our priority is to deliver quality, individualized dental care to informed patients in a comfortable and convenient setting. We look forward to hearing from you. At Wellington Dental, we continue to pursue the highest professional standards in order to provide the best dental care to our patients. Copyright © 2019 Wellington Dental. All Rights Reserved.